Be Sure to mark in your calendars this week that Finley Watkins will be performing at The Library. Finley Watkins is the ten year old son of Chas Watkins and Tcheanina Watkins. He lives in Bernie, MO with his mother and brother, Presley. He has been paying tribute to Elvis for five years as well as competing. He plays five different instruments and has a love for rockabilly music. 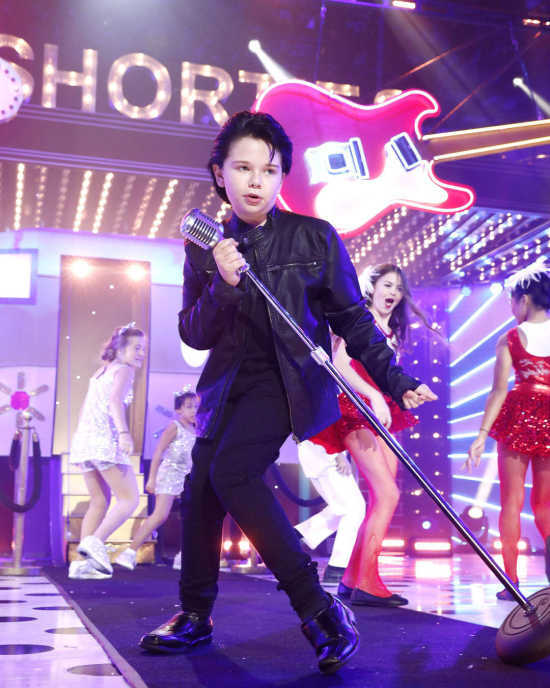 Finley enjoys introducing the younger generation to Elvis and was blessed with an opportunity to do this when he was asked to appear on The Ellen Show last year. He also recently starred on Nickelodeon's Lip Sync Battle Shorties. In addition his father Chas will be performing with his band Silver Fox. Come catch them this Friday at The Library!